boring." Older children come to the classics with these preconceived notions. 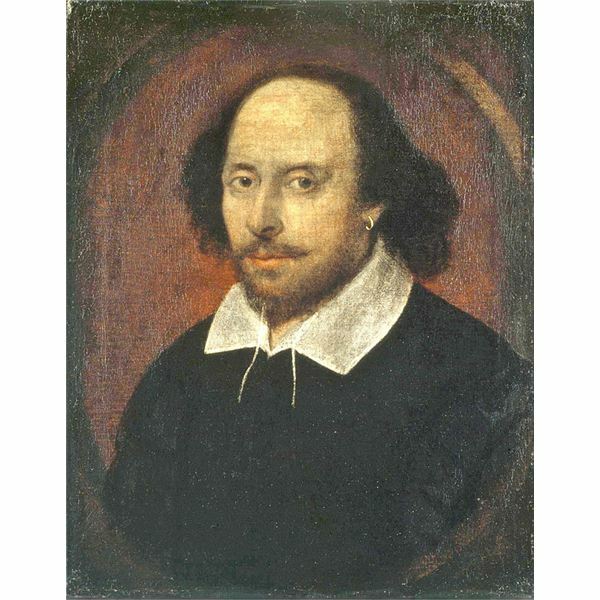 By introducing Shakespeare to children while they are still in the primary grades, they can build familiarity with his stories before they struggle with the antiquated language. With so many great adaptations of Shakespeare available for children, there isn't much of a reason not to tap into these wonderful resources. This article will introduce you to the many resources available. The other articles in this series will give you examples of how you can adapt Shakespeare for the younger set – and have fun, too. Bruce Coville's Retellings of Shakespeare's Stories: A Midsummer Night's Dream, Winter's Tale, Twelfth Night, The Tempest, Macbeth, Romeo and Juliet, and Hamlet published by Penguin New York. All are beautifully illustrated and told at a level appropriate for this age. Lois Burdett's Shakespeare Can Be Fun series. This series is made all the more intriguing for children, as Lois Burdett had her students help illustrate the books. This can be a great option, the books have activity lists at the end. Titles include Hamlet, Macbeth, Midsummer Night's Dream, Much Ado About Nothing, Romeo and Juliet, Tempest, and Twelfth Night. The series is published by Firefly books. For students in 4th-6th grade, Evans Publishing Group puts out the Shakespeare for Everyone series. This series boasts more realistic illustrations. Most of Shakespeare's plays have been adapted for this series by Jennifer Mulherin including: Antony and Cleopatra, As You Like it, Hamlet, Macbeth, Romeo and Juliet, Henry V, Julius Caesar, and Taming of the Shrew. Two biographies that serve well to introduce children to Shakespeare and his times are Shakespeare and the Globe by Aliki (Usborne) and Shakespeare by Peter Chrisp (DK Eyewitness). There are many other options available. The important thing to keep in mind is finding adaptations that are suitable for this set, and activities to help engage the children in learning about Shakespeare. The first day you study Shakespeare, read one of the above biographies about Shakespeare's life. Once you've done this, talk with the children about the genre of plays. For the second day of Shakespeare study, break the students into groups. For younger children, give them a short play to read and act out with one another. Have older students write a one-minute play about their daily life to perform in front of the classroom. The point is to have the students think about what it means to write a play and what it means to be in a play. Once Shakespeare has been introduced to the students, you can begin a more specific study of one or two of his plays. Beth Taylor has some great tips on bringing Shakespeare to life in her article, "Simple Ways to Enliven the Experience of Reading Shakespeare". Some of her suggestions can be adapted for younger students. Squidoo has a great resource called "Shakespeare for Children" which may inspire some enthralling classroom ideas.